Thirty-seven years ago, the late David Mogilefsky published the first edition of “North Tahoe Week” on Feb. 18, 1982, declaring “Don’t Nobody Bring Me No Bad News” as the slogan of the magazine (you can read the first edition at issuu.com/TheTahoeWeekly). 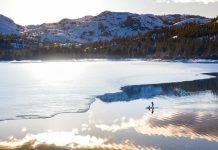 We’ve had several name changes throughout our history, but the one thing that has remained constant is our commitment to highlighting the best that the Tahoe Sierra has to offer. Putting together each edition of Tahoe Weekly is truly a labor of love by our staff and our contributors who share an appreciation for the amazing communities that encompass the Tahoe Sierra. We strive in each edition to bring our readers interesting features, to spotlight interesting locals and to cover all there is to see, to do and to enjoy. And, we’re always looking for ways to improve the magazine we produce for our readers and for our advertising clients. We recently debuted our new Family Fun section written by Family Editor Michelle Allen after hearing from our readers the desire for more coverage of family activities. 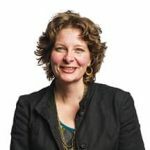 We also have a new online Event Calendar that’s made it easier to submit events to both our print edition and at TheTahoeWeekly.com; and it’s still free to everyone. And, we continue to increase the magazine’s distribution to meet demand by our readers, with many new locations added throughout the region including in Carson City. We’ve published a record-breaking number of copies of Tahoe Weekly in the last year and we see no signs of that slowing down. 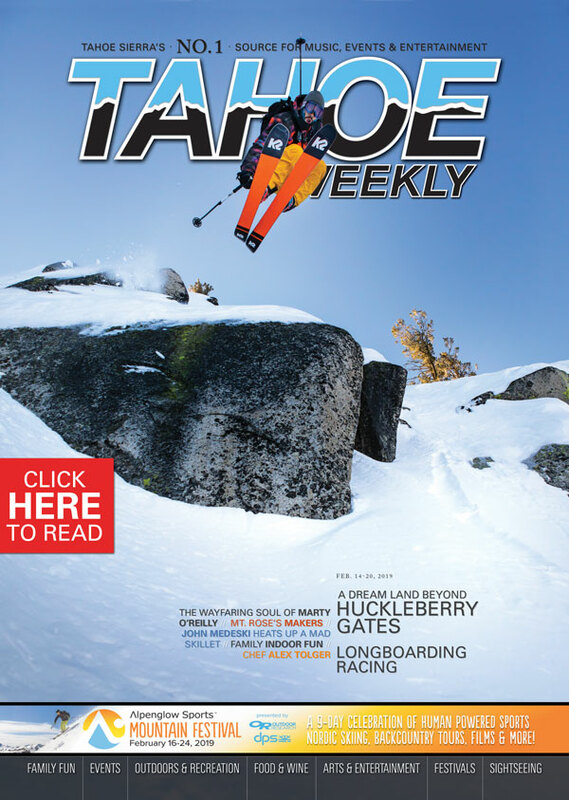 We have other plans in the works to improve our content in the print edition and at TheTahoeWeekly.com (which features far more coverage than we could ever fit in a single print edition). But, as always, we rely on feedback from our readers and our clients to guide that content, so please take our Reader Survey at TheTahoeWeekly.com to help us do that. On behalf of our staff and contributors, I want to say Thank You to our loyal readers and our amazing clients, many of whom have been with us for the last 37 years. Tahoe Weekly still has a lot of great prizes to give away like ski lift tickets, restaurant gift certificates, sledding packages and more. Go to TheTahoeWeekly.com. Click on the link for Take the Reader Survey at the top of the page. Be sure to give us your e-mail to enter the contest.